Music City is more than just a nickname for the world-renowned capital of Tennessee… it literally defines the city, and oftentimes defines the memories and experiences that visitors return home with. You can’t escape it – and you can’t walk down a street without hearing a tune in the background. Whether you arrive liking Country Music or not – you will no doubt leave with a whole new appreciation of Country Music and with stereotypes debunked. In so many ways, Country Music is the music of America, and a weekend in Nashville gives you a whole new appreciation for that “America” we hear about in those Southern jams! Nashville doesn’t have to be all about biscuits and gravy – there is an impressive movement of local, sustainably-minded chefs making waves in Nashville, one of them being the chef at Rolfe & Daughters who created a dynamic Mediterranean inspired, seasonally-driven menu that does not disappoint. This mom-and-pop style joint would be easy to miss, but once entering it’s easy to know you’ve found a gem – a long cafeteria-style line filled with a diverse crowd (suit-clad businessmen, college students, and tourists) wait patiently to reach the trays and start filling them with BBQ, collard greens, cheesy grits, and pecan pies. You’ll definitely be a few pounds heavier after you leave, but the weight gain is well-worth this authentic and delicious dining experience. Fresh, modern interiors and all the amenities of a 5 star hotel at a very reasonable price make the Hotel Preston a great option for weekend visitors. Excellent service at all hours of the day plus proximity to the airport makes this hotel even more convenient for late arrivals or early departures. 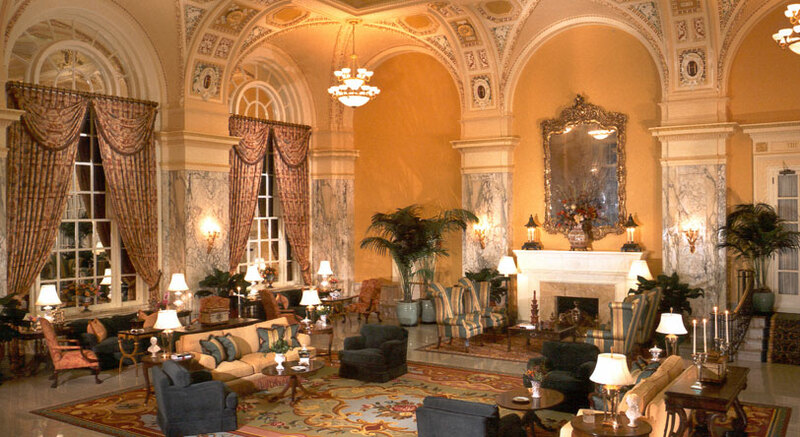 Right in the heart of downtown Nashville, this regal hotel has history written all over it. 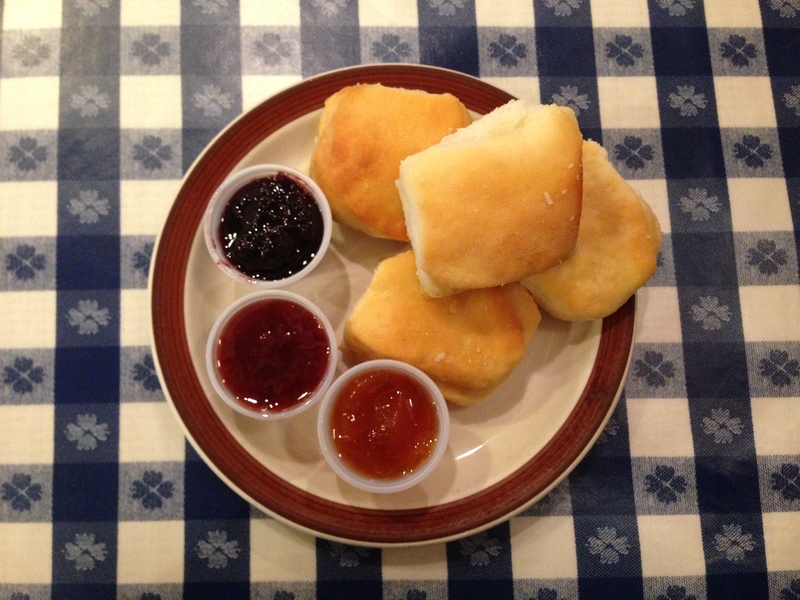 Walk in and you may feel like you’re in Monte Carlo, but the first sign of a Southern accent reminds you that you are indeed still in the South… the South at its finest! The Grande Ole Opry is deceptively far from the center of Nashville, but can’t be missed! It’s not what you’d expect (or at least not what I expected for that matter) – a massive auditorium, convention center, hotel, and mall all together in one complex. But the line-up of singers say everything – go when you can see someone great live on stage. Right in the center of downtown Nashville, this museum is well-organized, nicely laid out, and filled with relics from decades of Country Music. Prepare to leave with a whole new appreciation for this genre of music and all its stars! 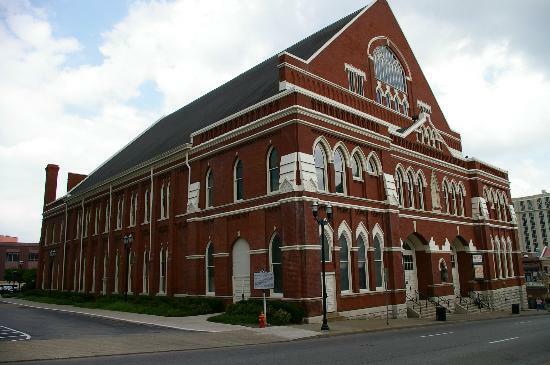 The original “Grande Ole Opry” – you won’t want to miss this beautifully constructed auditorium right in the heart of downtown. 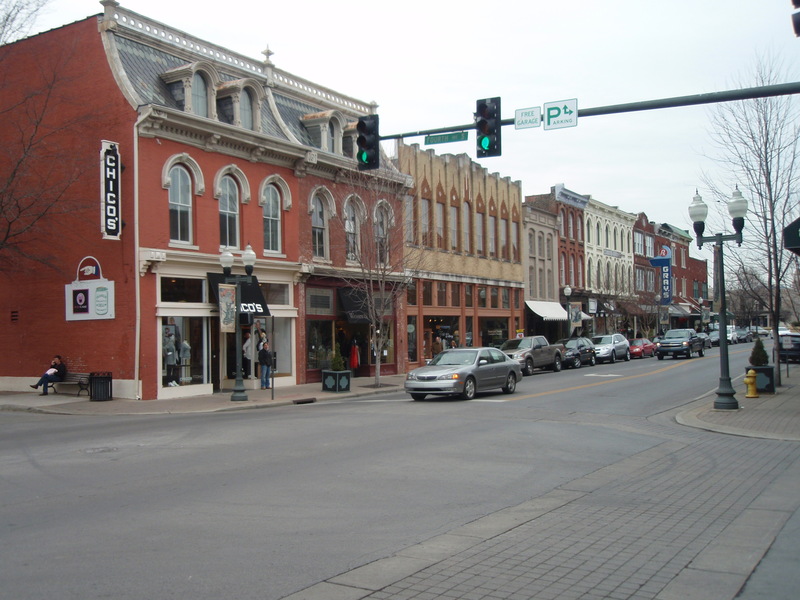 Don’t miss this quaint little town right outside of Nashville – a walk down Main Street takes you back in time and transports you to an era when things were simpler. Now filled with of-the-moment shops, such as Anthropolgie, the ambiance and character of the town and of Main Street retains all of it’s old-town charm. 12South Street is a warehouse and gas station-filled street that has recently been transformed into a hipster haven. 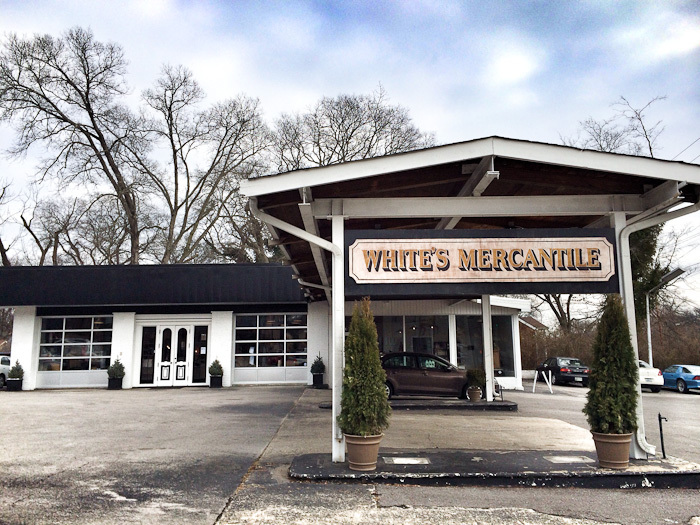 Be sure to check out Whites Mercantile for one-of-a-kind home accessories and clothing goods. Even if you’re not a shopper, the gas-station-turned-retail-shop is worth the detour for anyone. If you can swing getting tickets to a performance at Bluebird Café (check their website or call way in advance of your visit), your time in Nashville will be complete! 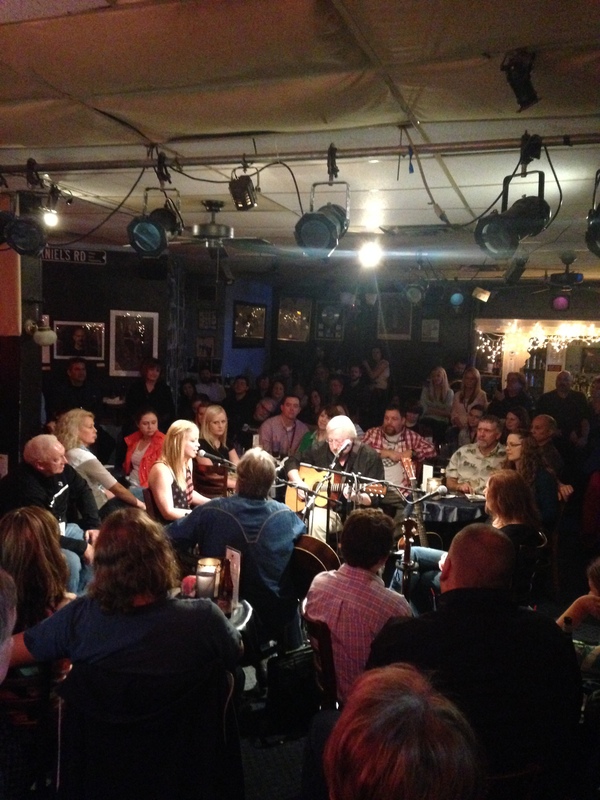 The Bluebird Café is small and intimate, and very unassuming from the exterior, but attracts some of the most talented singers and songwriters in town. Many of the big country stars we know and love today were discovered here!